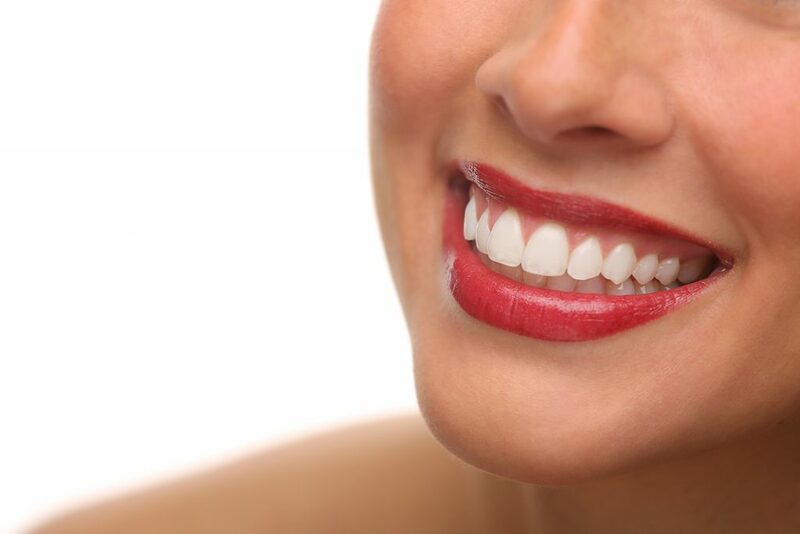 A sparkling, white smile can make a lasting impression and boost your confidence. Yes, we all long for a whiter, brighter smile. So bid farewell to yellow, stained teeth because here are 10 teeth whitening tip to keep you smiling for days. 1) Schedule a professional in-office treatment. Laser or light activated bleaching can give some of the best and fastest results. Ask your dentist for options and pricing. Over the counter bleaching products, like whitening strips, are an easy and affordable option. Ingredients will be similar to those used in a professional setting, just at lower concentration levels. 3) Use teeth whitening toothpaste. Unlike bleach products, whitening pastes will use polish ingredients to remove stains that are close to the surface. 4) Eat saliva triggering foods. Think of crunchy produce like celery, carrots and apples as they will help with saliva production. More saliva means less debris on your teeth. You already know the dangers of smoking, and it’s one of the worst ways to stain your teeth. Tobacco penetrates tooth enamel and is nearly impossible to remove by only brushing. 6) Minimize foods and drinks that stain your teeth. Coffee, red juices and red wine are just some of the foods and drinks that can discolor teeth. 7) Rinse after every meal. After every meal, especially after the foods and drinks listed above, rinse out your mouth with a glass of water or mouth wash. This is the easiest way to give your teeth a quick cleaning. Once a day is all it takes to get rid of bacteria between your teeth and help keep them white. It’s just another reason why flossing is important. 9) Brush twice a day. Brushing properly helps prevent stains by removing plaque, especially on the surface of the teeth. Schedule your next dental exam and cleaning. The tools your dentist uses can effectively remove many teeth stains.